If you’re looking for the best vacuum cleaner for your money, this lightweight and highly portable Shark Navigator Lift-Away is the current top-rated upright vacuum cleaner. 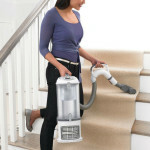 Are you looking for the best vacuum cleaner to meet your needs? Are you tired of the trial, error and waste of money of buying what seems like the perfect machine only to find out that it doesn’t do half what it says it does or breaks down after only a few uses? If so, then this guide to buying the best vacuums may help you to make the right choice without all the trial and error or wasted money. Taking the time to do a little homework and asking the right questions when looking for a vacuum cleaner to meet your needs can help you to find that perfect machine you have been hoping for. 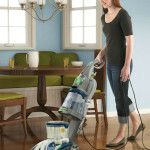 Asking yourself the following questions may well make finding the right vacuum a much easier process. What Is My Budget For Purchasing A Vacuum? The very first question you need to ask yourself is how much money can you reasonably spend on a vacuum. Studies show that when people spend more money than they feel they can afford on a product they are never completely happy with the product they purchase no matter how well it meets their needs. On the other hand, you usually do get what you pay for so you simply can’t expect a $40.00 vacuum to perform as well as a more expensive one. 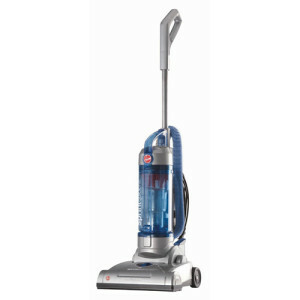 Your best bet if you can afford to do so is to choose a vacuum in the mid price range. That way you increase your chances of finding the best vacuum to meet your needs without feeling guilty over the cost of the vacuum. We have researched thousands of consumers reviews on cheap vacuums and other products with findings of over 80% of people described the product to be unsatisfactory. This tells us two things, one the product does not do what it says on the tin (not as advertised), two consumers are looking for high class products at cheap prices. 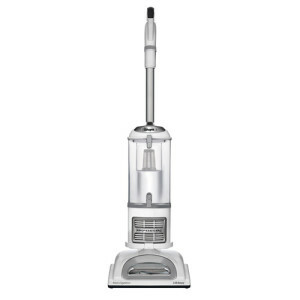 What Type Of Vacuum Do I Prefer? Some people love upright vacuums and wouldn’t use a canister vacuum if you paid them to while others swear that canister vacuums are the only real vacuums. Then there are the people who simply don’t care which type of vacuum they buy as long as it gets the job done. 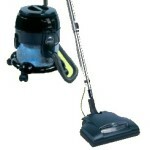 Knowing which type of vacuum you prefer can save a lot of time and frustration looking at the wrong type of vacuum. Keep in mind if you honestly believe one type of vacuum cleans better or is easier to use than the other type you are going to find fault with any vacuum that does not conform to the preferred type. 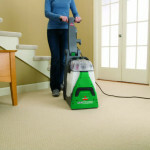 What Are The Various Types Of Floors You Will Be Using The Vacuum On? If your entire house is carpeted then choosing a vacuum that has few hard floor features won’t be a problem. However, if your home has carpet, hardwood and tile then you are going to want a vacuum that has the proper accessories to accommodate all the different types of floors in your home. What Other Surfaces Do I Want My Vacuum To Clean? 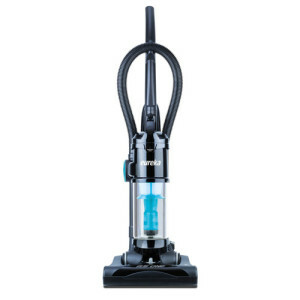 If you want a vacuum that is going to clean the pet hair from your sofa and those cobwebs from the corner of your ceilings then you are going to want a vacuum with the right tools and a long enough hose to perform those additional tasks. 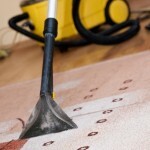 Choosing the best vacuums for your needs means knowing exactly what those needs are. How Large An Area Will I Be Vacuuming? 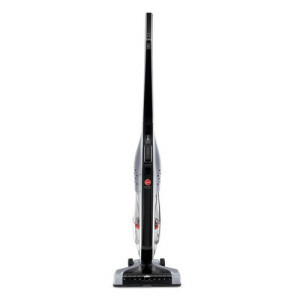 If you live in a small apartment with all wood floors then chances are that you may not need a full size vacuum to meet your needs, many will choose a stick vacuum but many of these have a short period of time the battery will stay charged. On the other hand if you live in a three bedroom home then a smaller size vacuum will probably not hold up to your vacuuming needs. What Is My Household Like? One of the biggest mistakes people make in trying to choose the Best vacuum cleaner for their needs is not taking into consideration what their household is like. If you are a retired couple who is extremely tidy then you may only need to vacuum once or twice a week and your vacuum cleaner needs will be far different from that of a family of 4 or more with children and pets. What Type Of Filter Does My Vacuum Need To Have? Believe it or not choosing the Best vacuum cleaners may come down to whether or not the vacuum has the right type of filter for your needs. People with Asthma and Allergies benefit greatly from HEPA filters, since they remove more dust and allergens from the air. 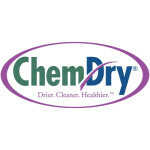 Health considerations are important in choosing the right vacuum for your home. How Much Weight Can I Lift Or Push? 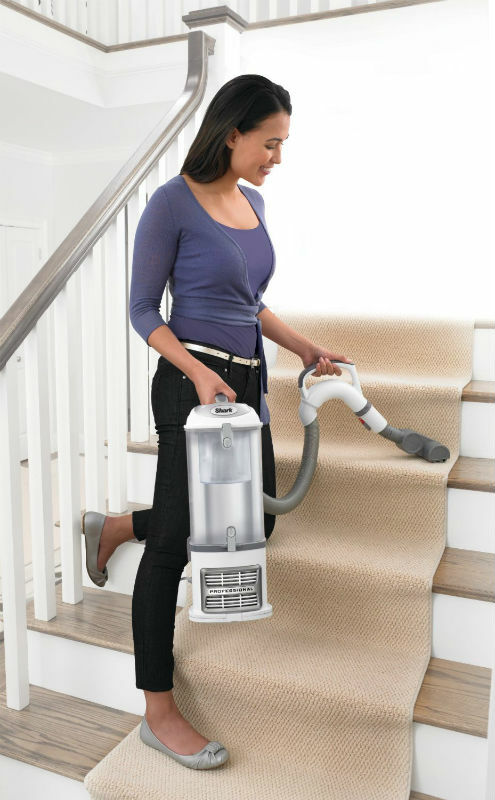 Everyone has physical boundaries and knowing how much weight you can comfortably lift or push will help you to choose the best vacuum for you. 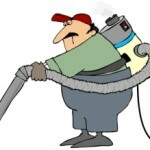 Even a healthy person may find carrying a 40 pound vacuum up and down stairs on a thrice weekly basis or more a little more effort than they want to expend while to other people a heavier vacuum is not a problem. How Much Noise Can I Tolerate? Some vacuums make a quiet purring noise while others sound like jets taking off. If you have sensitive hearing or simply want to protect your eardrums from loud noises then the noise level of the vacuum may be a determining factor in your choice when searching for the Best vacuums. However, keep in mind if a vacuum meets all your other criteria but is a little on noisy side then investing in a pair of earplugs may be a wiser decision. What are the Advantages And Disadvantages In Design That Will Limit My Choices? There are some design features that can either make a vacuum more attractive to you or be a real deal breaker. Think about some of the design features that may add or subtract from your satisfaction. Here are a few things you might want to consider. What Reputable Companies Or Brand Names Fit My Vacuum Needs? Once you have a general idea of what the best vacuum cleaner for you is then choosing a company that has a good reputation that sell the Best rated vacuum cleaners that you can trust is important. 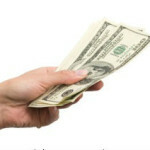 Companies with good reputations usually earn that reputation because they aim to please their customers and when their customers have a problem they try to make things right. Buying a vacuum manufactured by a company with a good reputation may help to correct any problem you may have with your new vacuum cleaner. Some warranties are great while others are barely worth the paper they are written on. Take the time to see what kind of warranty a Vacuum has. Does the warranty cover parts and labor, just parts or just parts under certain circumstances? A good warranty often means that a company stands behind their product and gives you an extra measure of assurance. 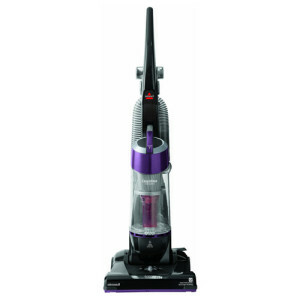 What Do The Vacuum Cleaner Reviews And Ratings Say? Once you have narrowed down your choice between two or three of the best vacuums then take the time to read the consumer reviews. 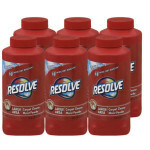 Make special note of those things the consumers really liked about the vacuum and those problems that appear repeatedly. A lot of good customer reviews often means that the product has proven itself dependable and therefore may be the Best rated vacuum cleaners overall to buy. One final note once you have narrowed down your choice to just a couple of different vacuum cleaners you like, see if you can find some means of trying out each vacuum for yourself. Test driving a vacuum will give you additional insight into choosing the Best vacuum cleaner for meeting your needs or checking out videos if they are available will help. Many of the top vacuum stores will offer 30-60 no questions asked returnable products, but check this out by looking at the terms and conditions.